Unknown6:57 PM 0 sweets for free! 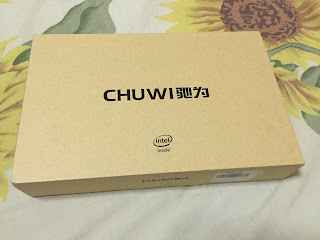 Here's what I love about the Chuwi Vi8. 1. It can from Windows 8 to Android Kit Kat and vice versa. 2. Windows 8 is upgradeable to Windows 10. Although I don't recommend this because I did try to update but it did not work smoothly. The touch screen was not responsive when I updated and I had to use a mouse to maneuver the tablet to restore it to factory settings. 3. Light and compact, with the tablet weighing only 310 grams or 0.68 lbs. With packaging, it weighs 1.097 kb. 4. It's only about 8" x 4" and can fit in my usual bags. It's like an iPad mini but way lighter. 5. Expandable memory (via TF/micro SD card) of up to 64 GB, but I tried my 128 GB, and it seems to be working. 6. Decent battery time time. 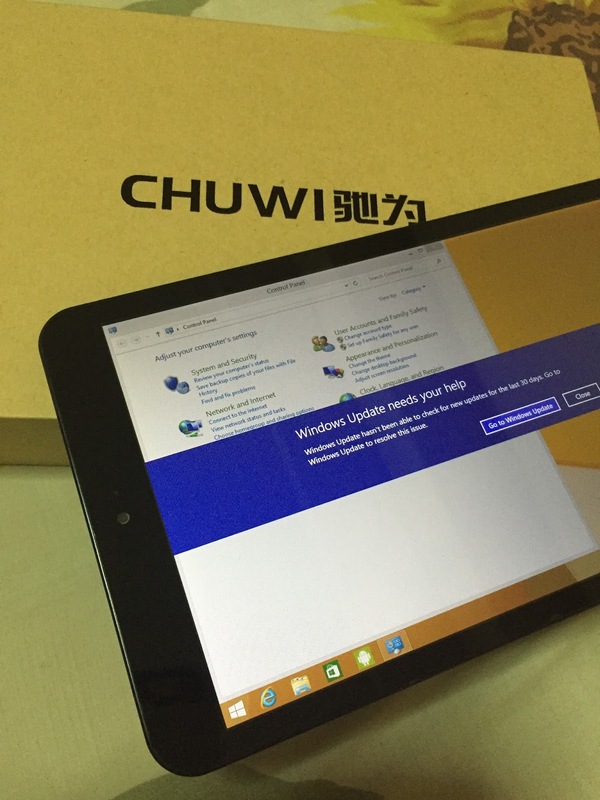 Here are some things the Chuwi Vi8 can improve on. 1. Bigger internal memory (ROM) for more fun apps to install. It has a big potential to do so many things because it is Windows, it is just limited by the internal memory. I am able to survive with what I have by uninstalling apps I don't need and use just chrome browser for most things. With Chrome browser, you can use Google docs. 2. Better camera. I was not expecting the best, but the camera was something I would not bother using. 3. New version with Windows 10! Other specs you should know about Chuwi Vi8. It is highly suggested to not tinker on the app software, or hack it. Download apps via Google Play and Market. This is designed only to work with the current Android and Windows OS. Upgrades might make the tablet unstable. 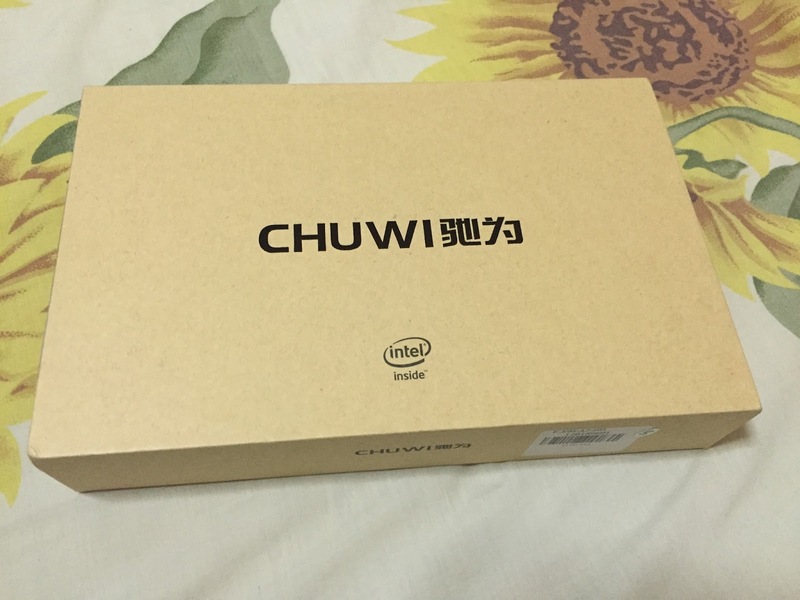 Buy the Chuwi Vi8 on Amazon and Lazada.